Our first community interview guest this month will be Takeshi Tanabe, manager of the global design division for Lexus & Toyota. 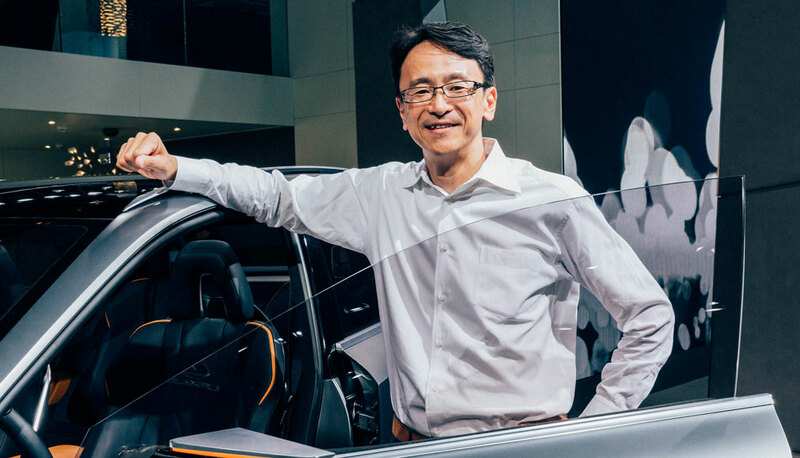 After running the Lexus Design division, Tanabe-san now oversees all design planning for both brands. Previously, he was the chief designer for the CT 200h and the current RX. I will be conducting an email interview with Tanabe-san over the next couple weeks, and Lexus Enthusiast premium members have the next five days to submit questions for the interview. From there, all members will have a chance to vote on the top five submissions. corradoMR2: The 4RX actually resembles the LF-NX's front end more than the NX does thanks to the more chiseled lines.